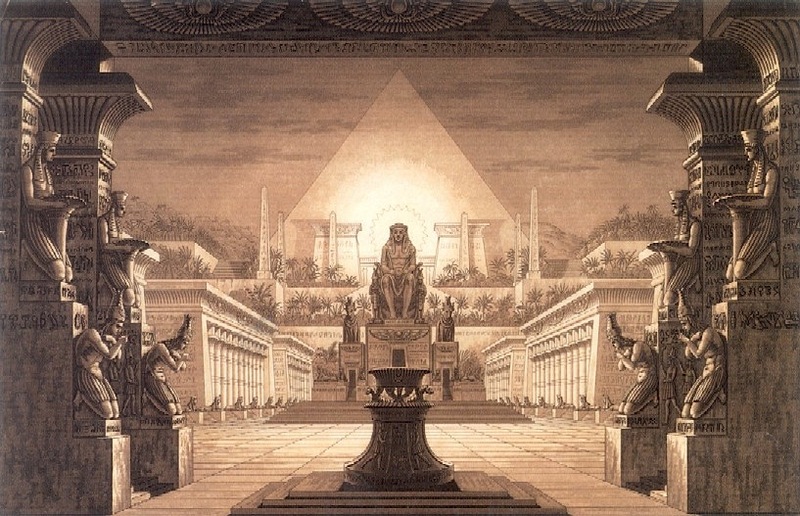 Freemasonic Influences on the Architecture and Planning of Washington D.C. Among the cities of the United States, Washington D.C. rises above all others in its unique and complex design. Disregarding a strict grid plan that was common during the time, the architects of our Nation’s Capitol had a grand vision developed upon an elaborate pattern of diagonal avenues and traffic circles. The city is a representation of unity as it symbolically brought together the union of the thirteen colonies struggling for independence. The District of Columbia was the unique design to Pierre Charles L’Enfant: a frenchman who came to America to fight against the British in the Revolutionary War and became George Washington’s trusted confidant. 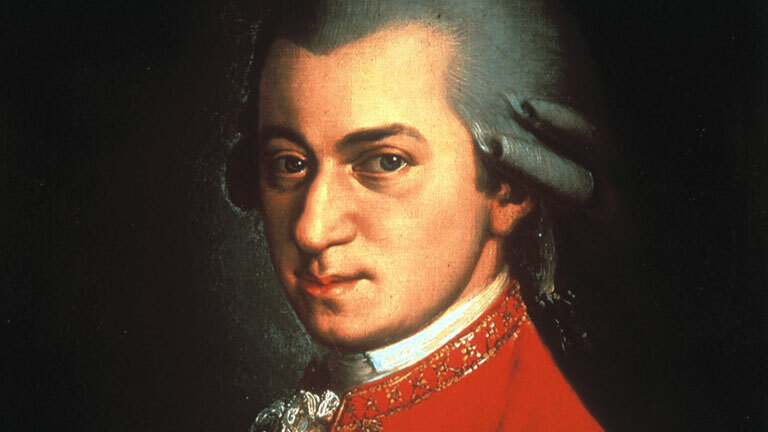 Like Washington, L’Enfant was a Freemason, initiated into Holland Lodge No. 8 in New York City in 1789. 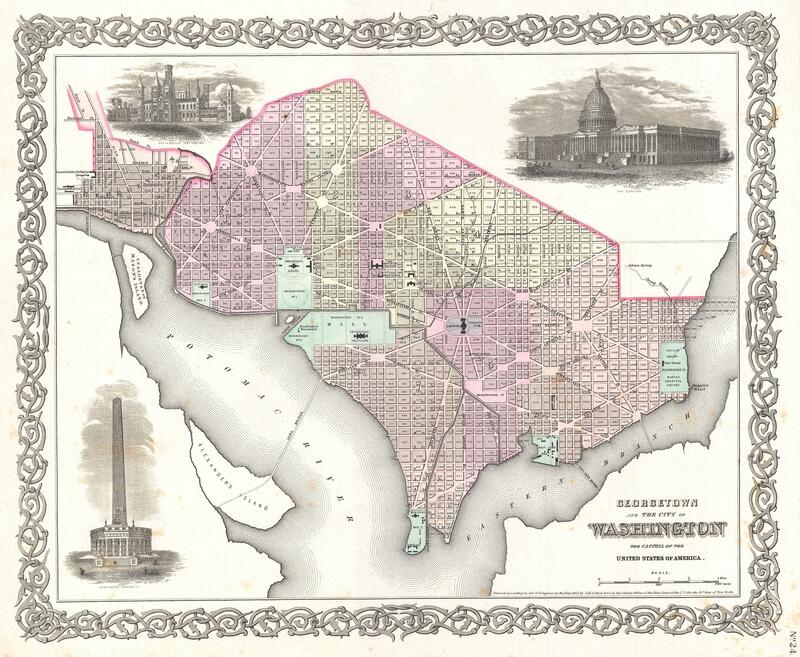 Established in 1790 as an Act of Congress, Washington D.C. was established and authorized as the federal district. With an eye towards unifying the thirteen colonies, D.C. was located along the Potomac River between the northern and southern states. 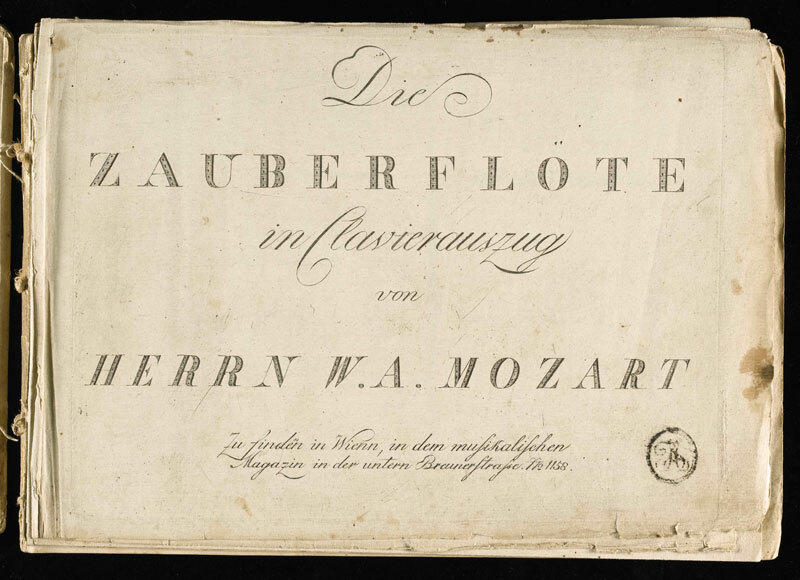 L’Enfant designed the city from a blank canvas: putting to a paper his vision of a grand capital of wide avenues, public squares, and inspiring buildings. The designer’s centerpiece was a great public walk, known today as the National Mall, from Capitol Hill to the Potomac River. Historians note the egalitarian nature of L’Enfant’s design signalling to the world that all citizens were to have equal access to the Nation’s Capitol. Washington D.C. has been mapped as an earthly reflection of the celestial canopy above, designed with over thirty different zodiacs matching the constellations in the sky. In the National Academy of Sciences, twelve of the zodiacs are displayed in relief on the metal doors of the building. The Federal Reserve Board Building adds an additional two zodiacs designed in glass which glow with light. The Library of Congress Building displays another five zodiacs, as do many other important buildings in Washington D.C.
Crucial to L’Enfant’s Design was Pennsylvania Avenue which stretched a mile west from the Capitol to the White House, which coincidently is oriented to the rising and movement across the sky of the star Sirius. Using Dupont and Logan circles as northern points, one can trace various interlocking streets to form a star, including the White House at 1600 Pennsylvania Avenue, N.W. Timeline of the Construction of Washington D.C.
1783: The U.S. Constitution includes a provision for the construction of a federal city to be the permanent seat of the US federal government. 1790: The Residence Act implemente d the Constitution. Washington gives to Pierre-Charles L’Enfant the mission of designing and laying out the new capital on a virgin diamond-shape land. 1803: Construction began on the U.S. Capitol Building, with Latrobe as Architect. 1847: The Smithsonian Institution is established by Congress. 1848: Construction of the Washington Monument began, which was not completed until 1884. 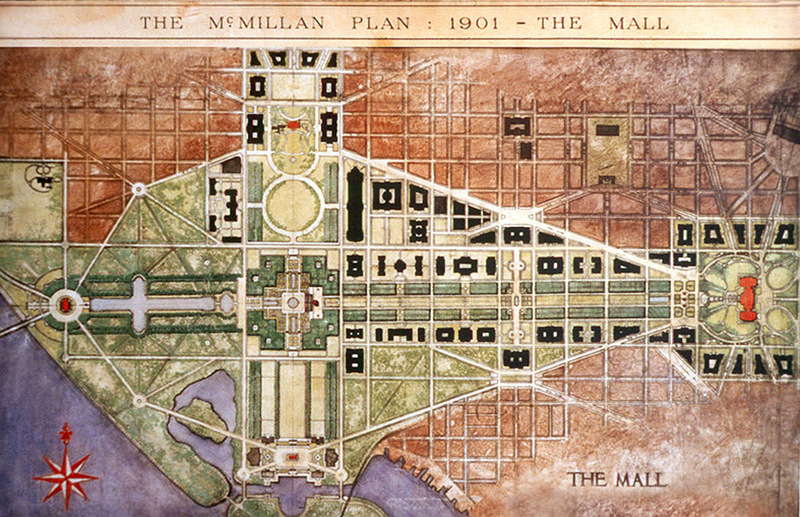 1901: The McMillan Plan revived the L’Enfant Plan, with the implementation of the National Mall. A shared goal of L’Enfant and McMillan Plans was to let air and light reach the pedestrian level, an egalitarian design for all Americans. 1922: The Lincoln Memorial is built. In the first decades of the 20th century, some lands were reclaimed from the Potomac River, in order to expand L’Enfant Plan by building waterfront parks and new monuments. 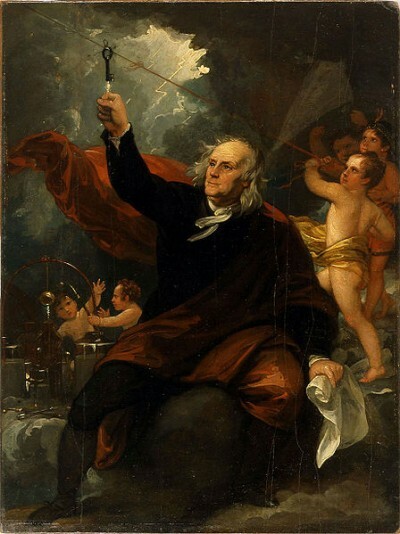 Perhaps, it should be of no surprise that Freemasonry, an organization constructed around the symbolic power of metaphor connecting architecture and art, should have had such a significant impact on the planning and building of the District of Columbia. 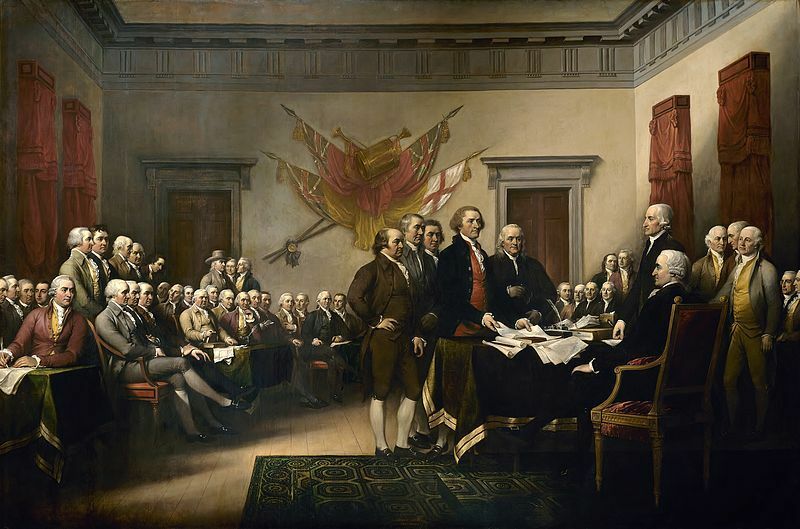 It is estimated that approximately 28 of the 40 signers of the U.S. Constitution were Freemasons, including George Washington and Benjamin Franklin. Ultimately, Washington D.C. encapsulates many a secret which is no secret revealed through the Masonic influences on the architecture, sculptures, and the overall design of our nation’s Capital, awaiting only the open eyes of an individual ready for such a revelation. with shrines unbuilt and heros yet unborn.